Hotel channel management is an innovative platform for hotels to manage inventory and pricing with all online travel portals. The Channel Manager for hotels ensures that properties of all sizes can maximize their online exposure. The solution helps hotel chains enhance revenue generation and productivity with the interactive and easy to use interface. The software has been developed with advanced technology and interactive interface and provides end to end solutions for each operation pertaining to managing the various channels of bookings. 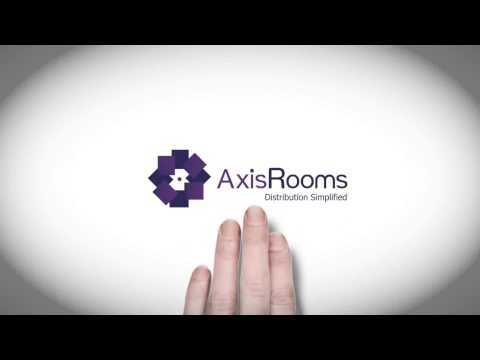 AxisRooms came into existence with the consolidation of need, experience and tough grind by three of the medalist’s in the Travel & Hospitality industry. In the year 2011, company was founded with an intention to increase and improve Hotel Business Distribution using breakthrough technological solution with a vision to help clients transition to better business practices. AxisRooms’s Strategic team works using clear & down to earth methodologies with the client, digging deep into its roots & shoots to come up with insights & answers. Our hotel management software has a totally intuitive dashboard that allows a fast learning and is user friendly. With one login, you check the availability and information of all your hotel rooms, with no secrets and complications. Our dashboard gives you a panoramic view of your entire inventory. Say goodbye to double booking. Update the price in once place and sync it with all connected OTAs. The devil is in the detail. Our platform helps you run analytical reports to monitor each characteristic of your business (eBookings, guests, inventories and more). Know the what, where and when of all your bookings. Understand trends and optimize selling channels. The CM logs every change made by the user so you can audit what happened and when. Alleviate yourself from pricing nightmare. Just update one price and let the system update the price for all your room & rate plan combinations. The fully integration between our system and all the channels looks for parity among all the rates, becoming one single fairer price for customers. We guarantee same pricing offers and rating in all travel agencies. Have a PMS? 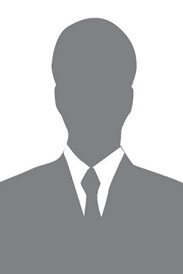 We work great together with top PMS providers. Your PMS and channel manager will always be in sync. We got the best OTAs with the best APIs to deliver you the most reliable platform. We have all tools to manage your hotel in one place. No need to go to every OTA to manage your hotel. All updates happen simultaneously. Our product is integrated with all channels. Even on Airbnb. We are the only partner integrated with Airbnb in India. The setup team is friendly. They teach all the basics so anyone can use this platform even a computer beginner. The User Interface is friendly which allows users to understand the functionalities. There are new OTAs like MobiKwik and PayTm. We want to tie up with them but it is hard to manage inventories from this platform as they have not collaborated. Visibility to all the features at a glance.More familiarity with the access and too easyto handle all.